Will Ferrell fans are about to have their minds blown with the opening of the new Will Ferrell themed bar in New York City. 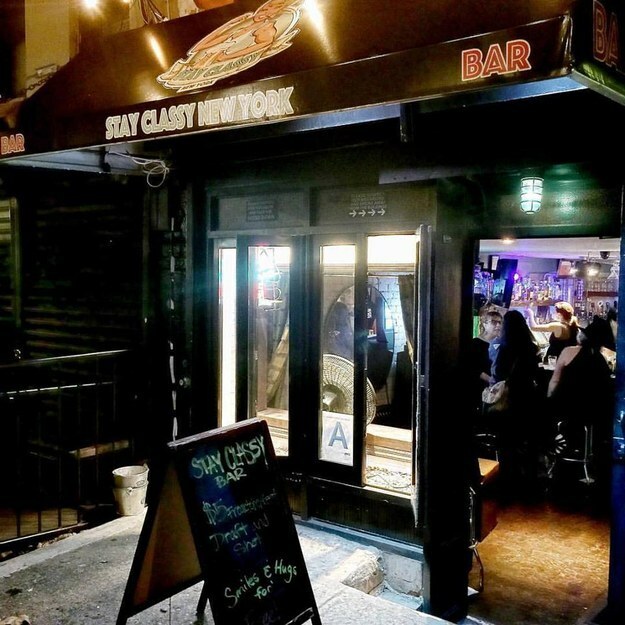 Stay Classy New York is located in the Lower East Side of Manhattan on 174 Rivington Street. Bar goers can expect to see art work of all of the great characters played by Will Ferrell. Even the cocktail menu has drinks named after references from classic Ferrell movies. The ‘Shake and Bake’ sounds delicious. Zach Neil, one of the bar’s owners, told New York’s PIX11, that he was inspired to open this bar after becoming obsessed with Anchorman. The bar had a soft opening earlier this month and will be gearing up for the real deal after Halloween.